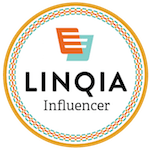 I received a product in exchange for an honest, unbiased review. Regardless, all opinions are 100% my own. ClickBlock was created by Bong-Seok Yoon. He came up with his creative inspirations from his daughter. He wanted to create toys that were both educational and fun for his daughter. ClickBlock is the worlds first 3D Magnetic Blocks. They have 157% stronger mold design than their competitors products. They have a stronger vertical load than competitors products. 435% to be exact. They also have a world first cogwheel design magnetic bars, that is patent pending at the moment. With ClickBlocks the possibilities are endless. 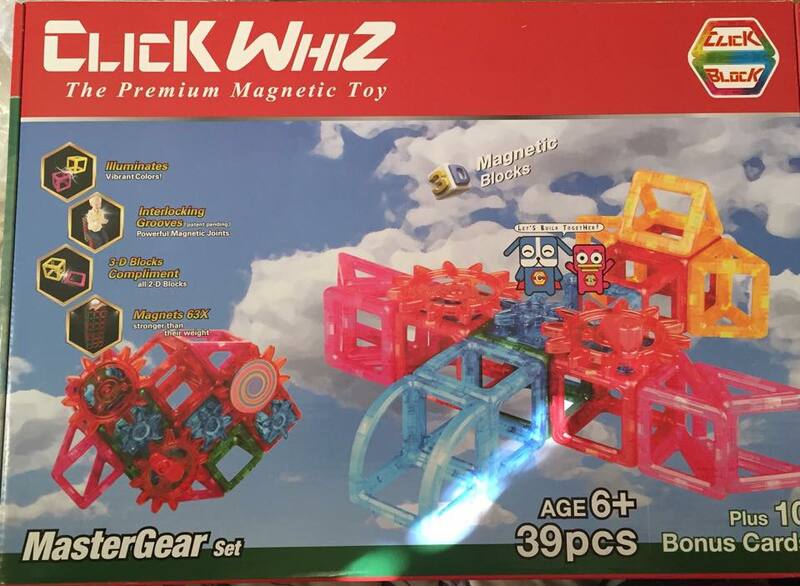 We ended up choosing the ClickWhiz 3-D Magnetic Construction Toy-39 Piece Master Gear Set to review. The set comes with 39 Pieces Total which consist of 8 squares, 4 triangles, 2 fan shapes, 4 right triangles, 4 large gears, 3 small gears, 14 accessories and 10 symbol cards that adhere to magnetic blocks. 26 alphabet cards, 10 number cards and 26 symbol cards that adhere to magnetic structures. 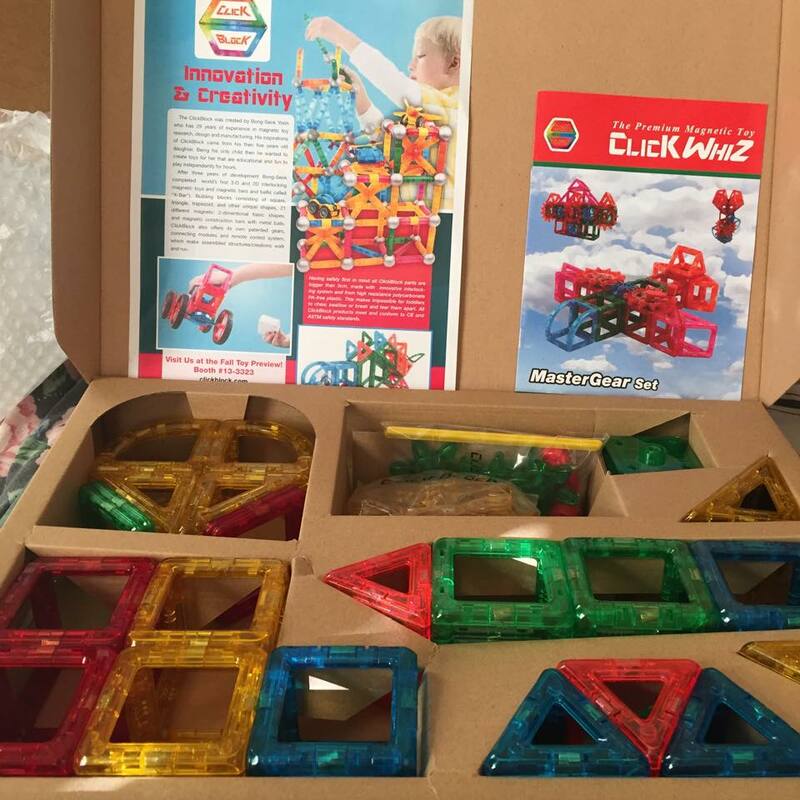 The 3D Master Gear set allows kids to build moveable aircrafts, towers, bridges, animals, using 3D magnetic blocks and gears. The kids can make so many different gadgets. My son was able to make a pumpkin, a spacecraft, duck, a table, and much more with his set of ClickBlock ClickWhiz. 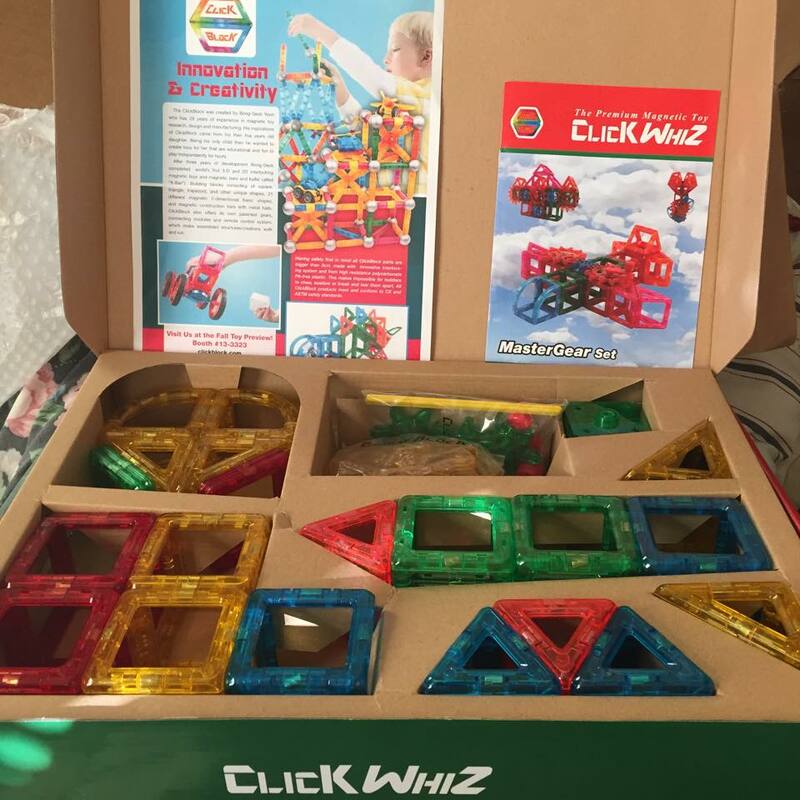 We ended up reviewing the ClickWhiz. He really enjoys it and was so excited by all the different toys that he could make from his set he received. The colors are so bright and vibrant. The ClickWhiz keeps him entertained as well as helps strengthen his eye and hand coordination. He wants to take his set everywhere we go. When we go on long trips in the car, he will get out his most favorite pieces from the set and build while in the car. He will also use the set while sitting in the Doctors office. They are 3D blocks and so many options to choose from. His imagination comes out for sure! I definitely recommend this set to other mom and dads for their children. Especially if they like magnets and enjoy putting things together. The ClickBlocks are a great learning tool as well as a toy that they can play with at the same time. 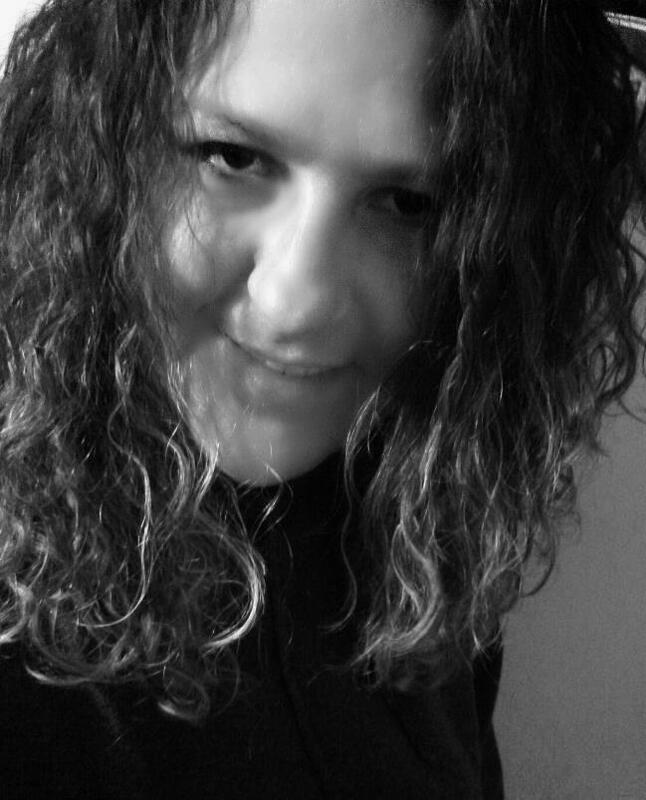 Thank you to ClickBlock for allowing me to review this wonderful product! If you would like to purchase your own ClickBlock Products for a Child for Christmas, you can do so HERE.